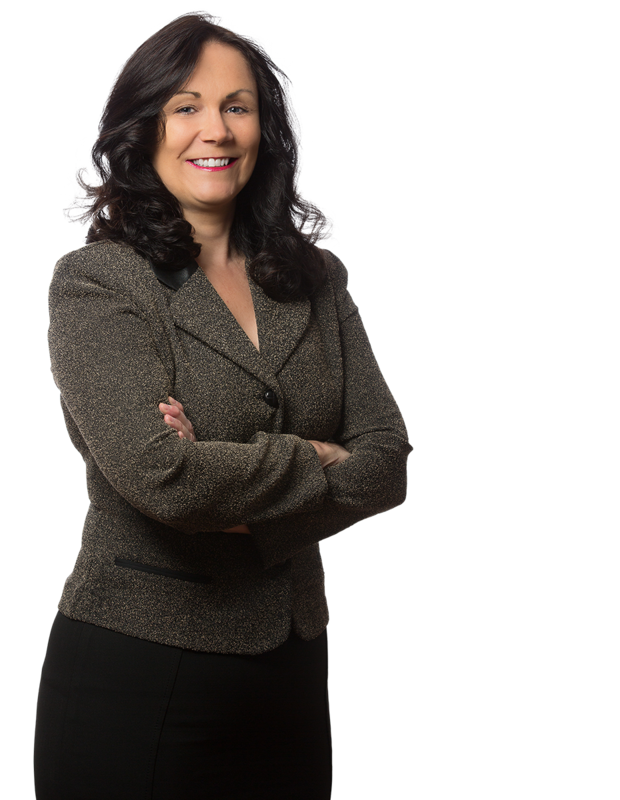 Carol Ann Murphy has decades of extensive trial and appellate experience in the federal and state court systems. Ms. Murphy represents homeowners’ associations, condominium associations, property management companies, contractors, business owners, product manufacturers, restaurant and bar establishments, municipalities and other governmental authorities and their officials. Also included within Ms. Murphy’s client base are insurers, homeowners, industrial plants, apartment complexes, animal owners and rescuers, and vehicle operators. Ms. Murphy has experience in all trial, appellate and mediation forums including arbitration hearings (UM/UIM, state court and binding high/low), jury and bench trials and appellate courts. Ms. Murphy has lectured to attorneys for CLE credits and clients on such topics as liquor liability, municipal liability, dog bite liability, premises liability, civil procedure and discovery strategy as well as having several publications on such topics. Defense verdicts in jury trials: alleged defective hydraulic lift and improper installation resulting in personal injury (Dinardo v. Lubricating Equipment, et. al. ); alleged assault by security personnel against patron resulting in personal injury (Boyd v. Pat's); alleged fall down in industrial plant resulting in personal injury (Plante v. Herr, et. al. ; alleged failure of municipality to clear street of snow and ice resulting in personal injury (Pelz v. Borough of Conshohocken, et. al. ); alleged negligent operation by municipal employee operating a municipal vehicle resulting in personal injury (Vitucci v. Battista, et. al. ); alleged discrimination, wrongful termination and libel and slander of independent contractor for municipality resulting in firing and economic losses of police chief and officer (Hutchinson, et. al. v. Hunt, et. al.);. Defense verdicts in bench trials: slip and fall resulting in personal injury (LaRubio v. Standard Tap); defense verdicts in high low arbitration: store display allegedly tipped over and struck plaintiff resulting in personal injury (Fortuda v. Petsmart, et. al. ); and alleged slip and fall resulting in personal injury (Lipscomb v. Famous Dave's). Civil motion practice: successful judgment on the pleadings: court granted judgement based upon defendant company was acting on behalf of a governmental entity and was entitled to immunity under the Torts Claim Act (Billman v. Urban v. LTL Consultants); and court granted judgement based on immunity of borough fire company (Soppick v. Borough of Conshohocken). Successful motion for summary judgement: trial court granted summary judgement for dog rescue which the Pa. Superior Court upheld ( Bobb v. German Shepherd Rescue,); trial court granted summary judgement for insurer finding no UIM benefits due to family exclusion provision which Pa. Superior Court upheld (Rahner v. Progressive); and district trial court denied summary judgement for insurer finding UM coverage which the Third Circuit of United States overturned and ordered the district court to enter judgement in favor of insurer which the district court did upon remand (Progressive v. Gondi).